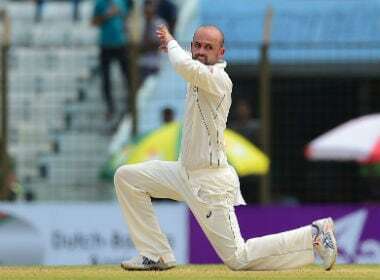 Shakib Al Hasan's request for the Test break comes amid concerns over player fatigue, as well as criticism that players are prioritising earning money over representing their countries. Australia have a formidable side that is bound to have success in Asia in the near future. 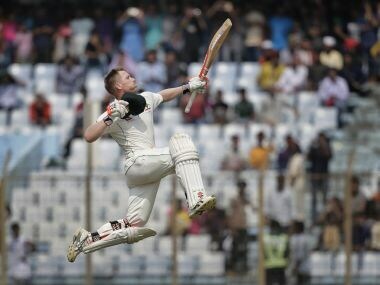 But for the time being, they will still look back at this Bangladesh tour with a sense of disappointment. The glass is half empty rather than half full. 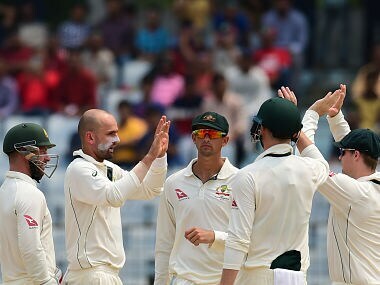 Despite losing the crucial toss, the Aussies were all over Bangladesh right from the word go and mysteriously, the hosts just let them dominate. So, what was it? 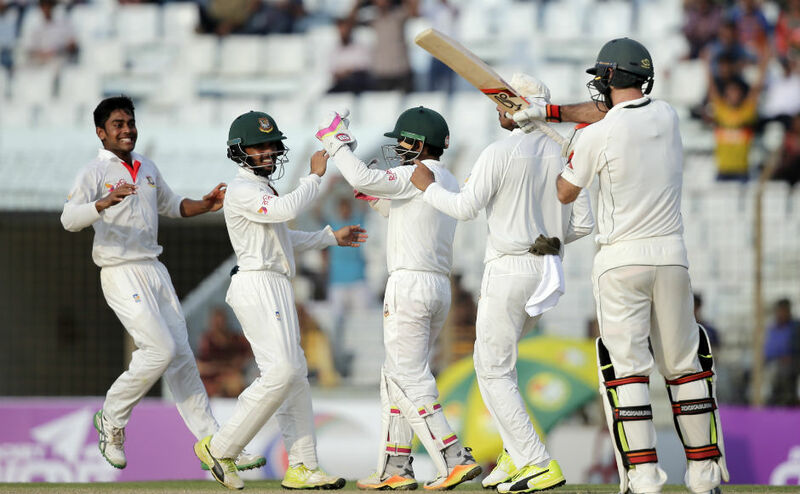 Did the occasion get the better of Mushfiqur Rahim’s team or did the Aussies play some outstanding cricket? 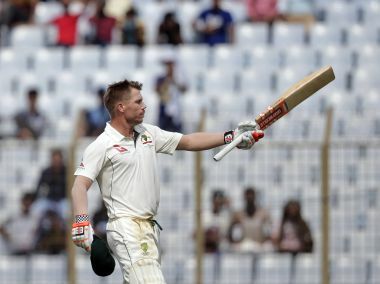 Lyon followed up his 7-94 with 6-60 in the second innings to wrap up Bangladesh's innings for 157 on the fourth day of the match. Lyon has definitely learnt a lot in the subcontinent. From a spinner who relied on consistency in line and bounce as his premier weapons, Lyon has come a long way. 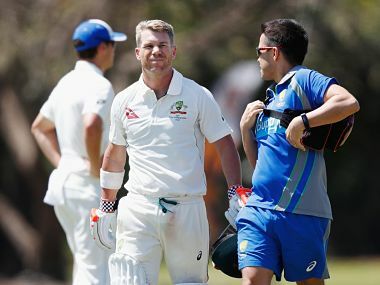 Cricket Australia insisted on Tuesday it is comfortable with security in Bangladesh following an incident in which a window on the team bus was smashed.